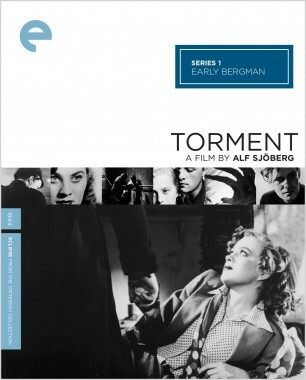 Before The Seventh Seal and Wild Strawberries established him as one of the great masters of cinema, Ingmar Bergman created a series of devastating but less well-known psychological character studies, marked by intricate, layered narratives, gritty environments, and haunting visuals. 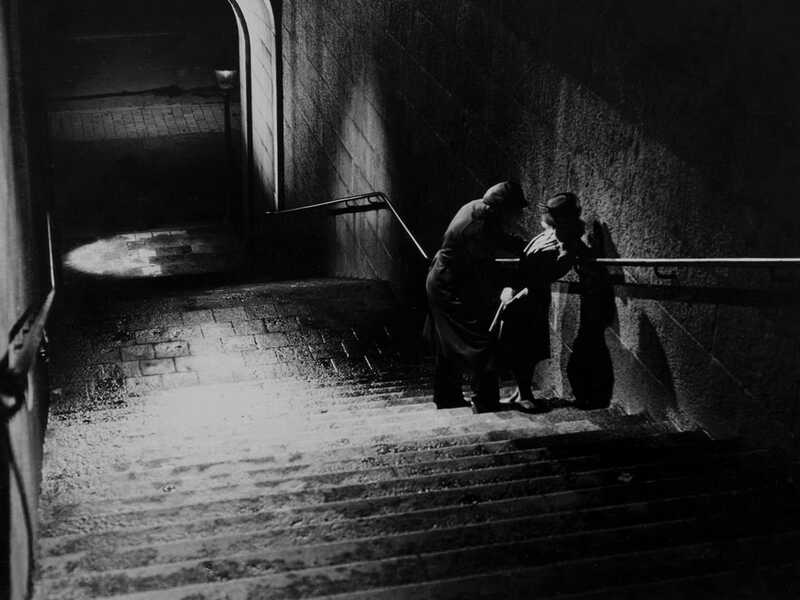 These early films, which show the stirrings of the genius to come, remain the hidden treasures of a European cinema on the cusp of a golden age. 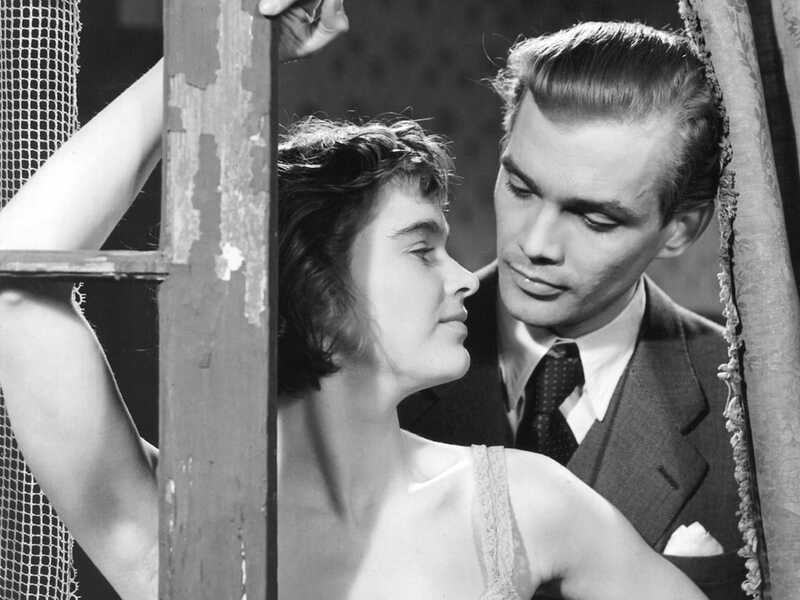 With his very first film as a director, made under the mentorship of the silent-film maestro Victor Sjöström, Ingmar Bergman began exploring a couple of the essential themes of his early period: youth pitted against crass society and the tensions between men and women. The eighteen-year-old Nelly (Inga Landgré), who lives with her foster mother in a quiet provincial town, is shaken by the sudden arrival of her birth mother (Marianne Löfgren), who eventually takes her to Stockholm—where Nelly receives a crash course in corruption and wrenching heartbreak. 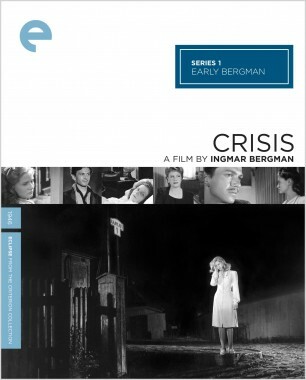 Crisis proved that Bergman had an incipient gift for developing characters and evoking atmosphere on-screen. 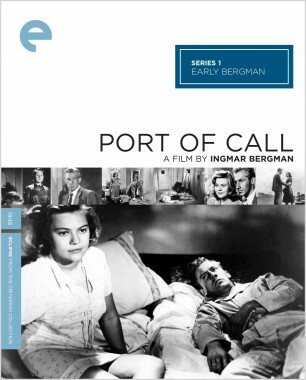 Strongly influenced by the neorealist films of Roberto Rossellini, Port of Call is Ingmar Bergman’s most naturalistic work. 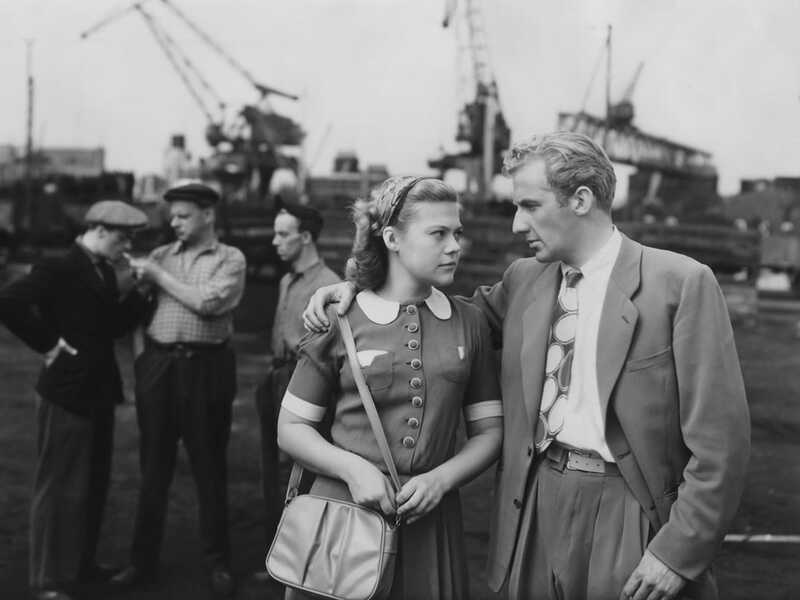 Shot on location in the port of Göteborg by Gunnar Fischer (who would become one of the director’s key collaborators), the film focuses on the tentative relationship between Gösta (Bengt Eklund), a sincere, easygoing seaman, and Berit (Nine‑Christine Jönsson), a suicidal young woman from a broken home. As Berit reveals more about her troubled past, and the couple confront many harsh realities in the present, a meaningful bond begins to form between them. 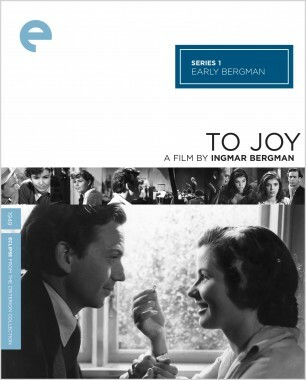 With this confident and disciplined feature, his fifth, Bergman tackled moral and social issues head-on. 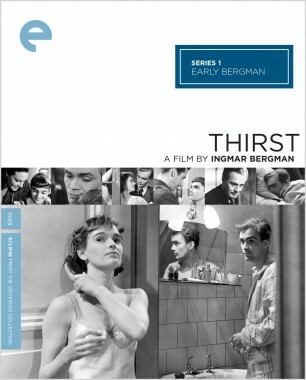 Intricately structured and technically accomplished, Thirst is an often dazzling examination of people burdened by the past and united in isolation. The principal couple, Bertil (Birger Malmsten) and Ruth (Eva Henning), travel home by train to Sweden from Switzerland, at each other’s throats the whole way. Meanwhile, in Stockholm, Bertil’s former lover, Viola (Birgit Tengroth, who also wrote the stories on which the film is based), tries to evade the predatory advances of her psychiatrist, and then of a ballet dancer who was once a friend of Ruth’s. With this dark and multilayered drama, sustained by biting dialogue, Ingmar Bergman began to reveal his profound understanding of the female psyche.